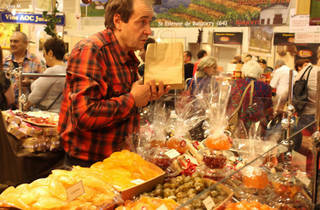 If you believe that Christmas equals food, then this is the event for you. A three-day fair dedicated to the art of festive gastronomy, Noël Gourmand is hosted at Cité de la Mode et du Design from December 5 2017 to December 18 2017. 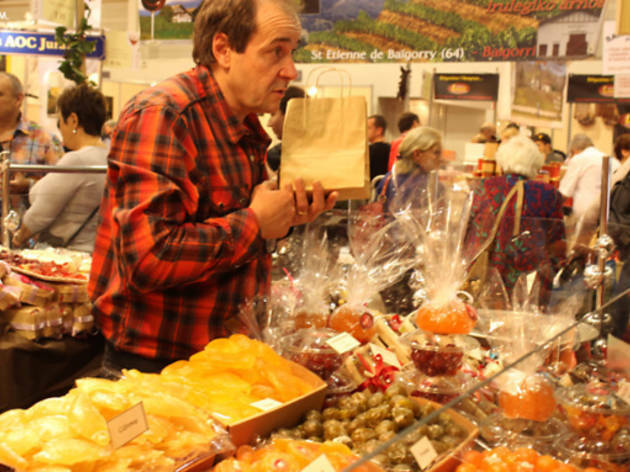 A huge feast from the best artisans across France awaits... Browse from cheeses, regional dishes, oils, spices, seafood, salted meat, foie gras, wine, chocolate and confectionery, and more. And more. There's plenty of fodder to to inspire or produce your Yuletide dinners.